We value strong partnership & long-term client relationships. Costa Law is a full-service law firm that provides a broad range of services. 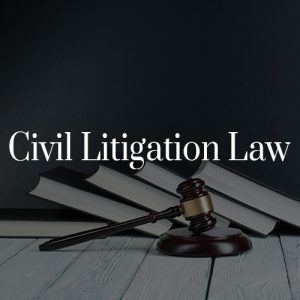 These include civil litigation, criminal litigation, real estate law, business law, labour and employment law, family law, immigration law, wills and estates law, and municipal matters. Our team consists of some of the sharpest legal minds. Their accomplishments, education, experience, and dedication is what distinguishes our firm from others. Our lawyers work together, and draw from a unique set of skills and talents to provide excellent legal services for all our clients. 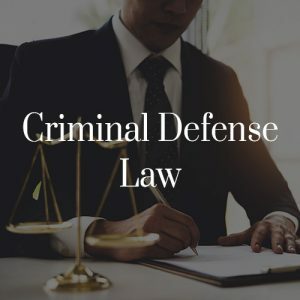 David Costa, the founder of Costa Law, has been a criminal lawyer for over 25 years, and has a broad range of experience in criminal defense litigation which includes violence, fraud, domestic assault, drug possession, and driving under the influence. His commitment to his clients and passion for the law are reflected in his work, and the culture of the firm. His unique ability to achieve effective results for all his clients is what makes Mr. Costa one of the top criminal lawyers in Toronto. If you or a loved one is arrested with a criminal offence, we understand that it’s likely to be an overwhelming experience. Hiring a skillful legal team will help make the experience as manageable as possible, while giving you the peace of mind of knowing that your rights are protected. It is important for you to know how to actively exercise your right to remain silent and to get in touch with your lawyer, who will advise of the strategy recommended to move forward. The criminal defence lawyers and support team at Costa Law Firm are on standby to have an initial consultation with you. 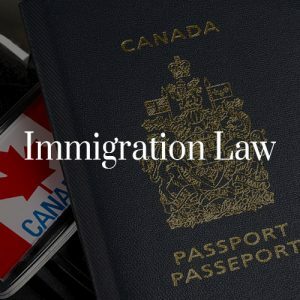 The criminal defence lawyers at Costa Law Firm are available 24 hours, through our emergency hot line, to handle all situations, whatever these are, immigration, criminal, family, and child and/or accident concerns. Our lawyers will protect your rights and help you decide what to say to other parties, such as policing, immigration and Children’s Aid personnel. Having practiced criminal law for more than 25 years, our office support will provide advice and service to achieve the best outcome for your case. Even before you are charged, and you need a lawyer to represent you for pending questioning, for a bail hearing, a pre-trial or a trial, we are here to provide the effective legal advice to suit your needs. We understand that criminal cases can be extremely emotional and complex, which is why we take time to understand a client’s unique situation prior to giving any legal advice. We utilize agents and an efficient and reliable working approach when dealing with our clients and all prosecution agents. Our Law Team For Your Justice. Our firm is an integrated whole where lawyers in varying practice areas work together to deliver efficient service at a fair price. Our criminal law team consists of distinguished lawyers with many years of experience in the field of criminal litigation. 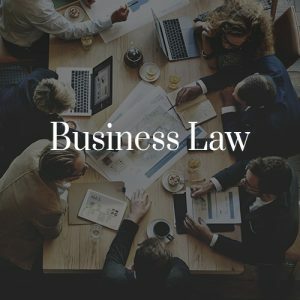 Our team of criminal lawyers has built a reputation for their skill, integrity, and determination in defending the rights and the freedom of our clients. We understand the intricacies of criminal litigation, and use creative, thoughtful, and effective approaches to deliver excellent results. Here at Costa Law, our Real Estate Group is recognized and well respected in the communities in which we practice. 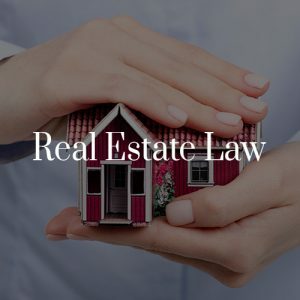 Although real estate is a much more complex area of law then it was a decade ago, our attorneys have the experience and skills necessary to handle the most complex issues. We offer a wide range of legal services to businesses of all sizes. 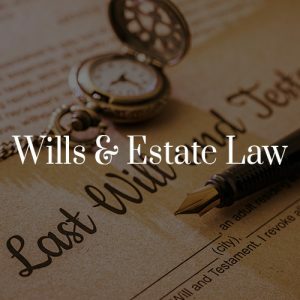 Our team of business lawyers has many years of experience in a broad range of legal matters such as incorporation, partnership and shareholder agreements, purchase and sale of a business, commercial leases, share transfers, and asset purchases. Over the years we have developed significant experience in the area of Labour and Employment law. 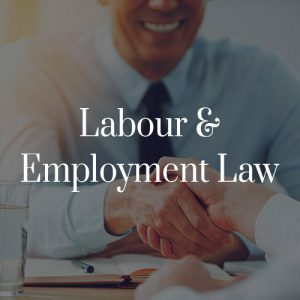 Our team of Labour and Employment lawyers has a deep understanding of the employer-employee relationship, and many years of experience with employment agreements, termination, notice, constructive dismissal, and Employment Standards in wrongful dismissal matters. We are able to quickly assess any case, and provide timely and effective service. We can defend people against different criminal charges. Our approach is clear: We put our clients’ interests first. Whether you need us to provide tailored legal advice for your start-up, or offer litigation services for a multinational corporation, our legal team have a wide range of expertise to provide effective legal services. We are responsive to our clients’ needs, so as to make sure that the legal advice given is customized to their unique requirements. Do not risk your brand value by taking too long to file a trademark application. As an entrepreneur, don’t just focus on growing your business and overlooking all the legal risks that your business may face. We can ensure your peace of mind by making sure all your legal matters are properly handled. We can advise on matters such as, commercial contracts and incorporations, to ensure the parties involved understand the legal implications of each move. We know that businesses have unique needs and that is why we utilize our experience together with a well-tailored approach to assist each client. We provide the following legal services to business. Are you going through a divorce, a separation, or battling child custody and/or support issues? Speak to our family lawyers today. Life can present unexpected challenges and you need sound legal advice to ensure that your legal rights are protected. We have represented men, women and children (minors) in a wide range of family matters. We’ve handled cases of varying levels of complexity. Our Toronto family lawyers will resolve disputes through negotiation or litigation. In all cases, expect a team that is aggressive, highly experienced and knowledgeable on family law Canada. We will customize each legal strategy to suit the client’s unique financial, emotional and legal needs. Our family lawyers give clients individualized attention from the start to the end of their matter. We provide legal advice after initial consultations all the way to handling the complex litigation process. We return calls and emails to keep you apprised of your matter’s progress. 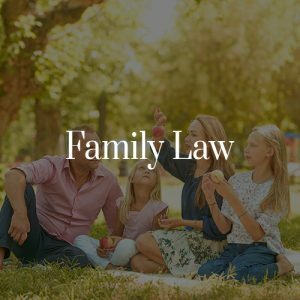 Our commitment to servicing clients is reflected in our reputation as top family lawyers in this area. We can assist in drafting Prenuptial and Separation agreements depending on the client’s needs. Whether your case will be dealt with in court or through in-house negotiations, our family lawyers are ready to step in and help. Our legal expertise can apply and adapt to various situations. We are passionate about helping families navigate the legal issues involved when life’s circumstances change. We strive to meet and if possible exceed all your expectations. Partner-up with a top Toronto Law firm that puts your needs first. We specialize in employment and labour law in Canada, ensuring that each client gets sound workplace legal advice in order to minimize potential losses. Whether you feel that your termination was without case, or your employer failed to give you reasonable notice, our lawyers can help you determine if you have a case. We handle labour cases such as breach of contract and toxic work environment issues. We have helped numerous employees deal with harassment or discrimination at the workplace. Employers have trusted us to prepare their termination and severance packages. Whether you need to make changes to your employment contracts or to understand your legal obligations when terminating employment, our lawyers can give you all the assistance you need. 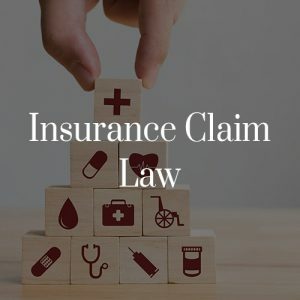 We have handled all types of labour cases, from human rights claims to unjust dismissal complaints, employment contract reviews and disability insurance applications. Our goal is to help clients understand labour laws and to avoid hefty fines and penalties. Trust a law firm that takes your work as seriously as you do. Meet with a labour and employment lawyer today to help you explore your legal options. Why choose our labour and employment lawyers? We analyze and efficiently review all the facts and potential legal arguments of the case, which helps us to anticipate issues and enhance the client’s chances of success.